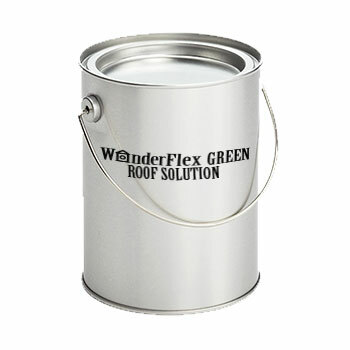 WonderFlex GREEN is an economic, quick-curing, one component, bitumen-polyurethane fluid. It produces a hydrophobic, elastic membrane with very strong adhesion to most types of substrates, as well as bituminous, and excellent mechanical and chemical resistance properties. It is ideal for application on vertical surfaces: No running, no bubbling.